Marino has provided an accurate and nuanced view about chickens’ complex capabilities as sentient individuals. I explore the implications of these findings for scholars as well as for activists in the protection of farmed animals. Carrie P. Freeman publishes on media ethics, activist communication, environmental communication, and critical animal studies. 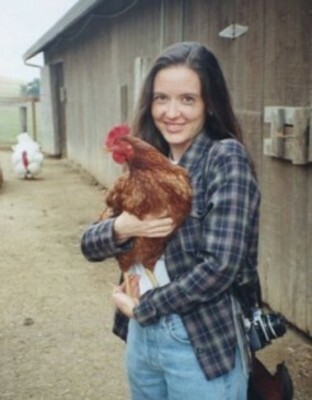 In 2014, she published the vegan advocacy book Framing Farming: Communication Strategies for Animal Rights. She co-authored the www.animalsandmedia.org style guide for responsible representations of animals.